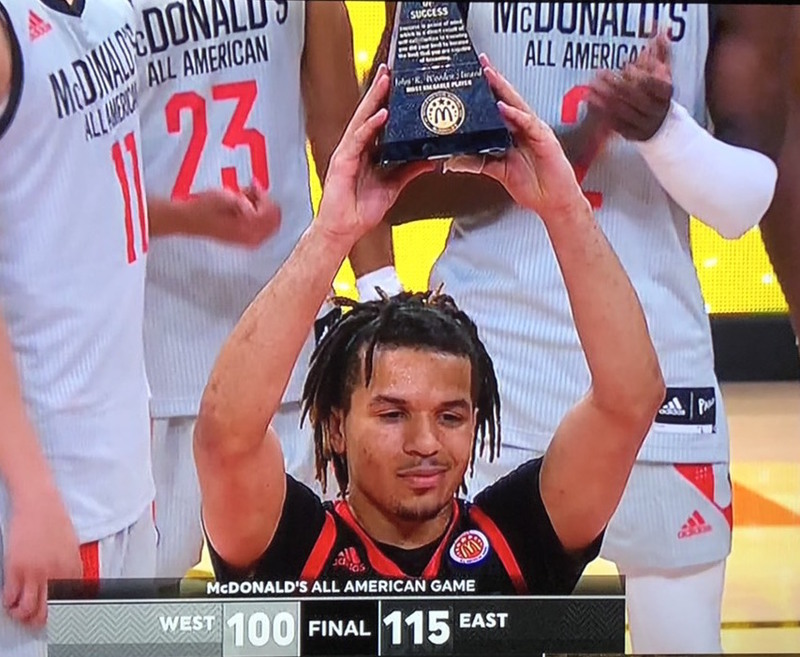 New York City native Cole Anthony was named the MVP of the McDonald’s All-American Game on Wednesday night. The 6-foot-3 Anthony went for 14 points, 7 assists and 5 rebounds with no turnovers to lead the East team to a 115-100 win over the West in Atlanta. Washington-bound big man Isaiah Stewart had 16 points and 5 rebounds in the win, while uncommited wing Precious Achiuwa had 22 points and 9 rebounds. Memphis signee James Wiseman had 13 points and 6 rebounds for the West, and Villanova-bound forward Jeremiah Robinson-Earl had 13 and 4. 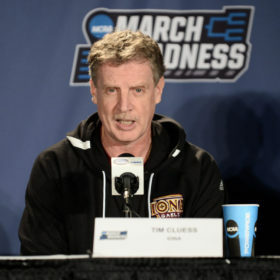 Anthony, the son of former NBA point guard Greg Anthony, is down to five schools in North Carolina, Oregon, Georgetown, Wake Forest and Notre Dame, and plans to announce sometime in April. The No. 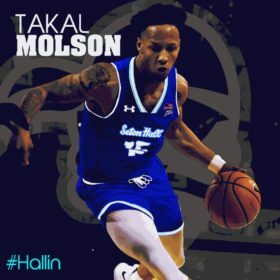 2-ranked player in 2019 according to ESPN.com, he’s the projected No. 6 pick in the 2020 NBA Draft. Anthony said this week he’s looking for a team he can lead from the beginning that also has the chance to make a Final Four. “It’s essentially free agency, so what’s happening with other players, where can I get in where I can fit in,” ESPN’s Jay Williams said on air. After winning the award, Anthony shouted out his AAU program, the PSA Cardinals and director Terrance “Munch” Williams, a Wesleyan University grad.